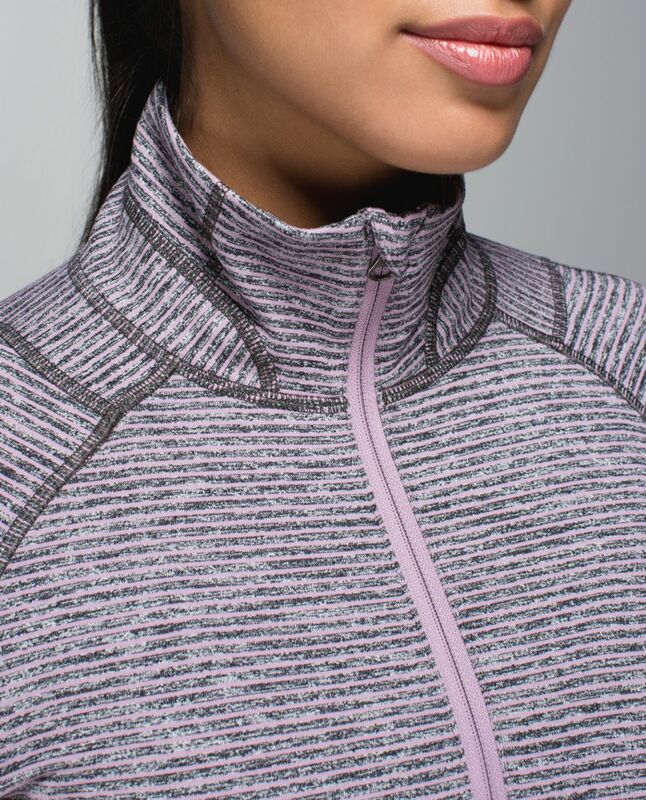 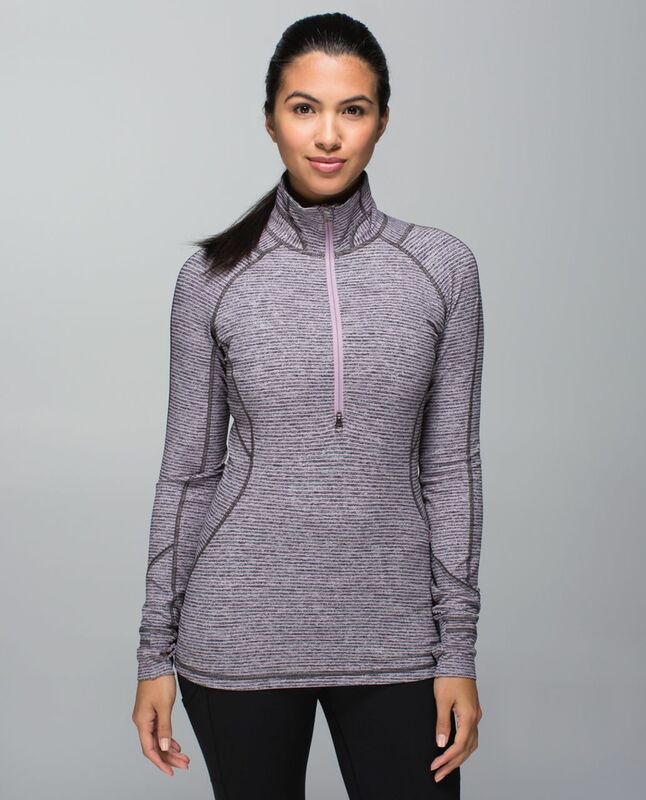 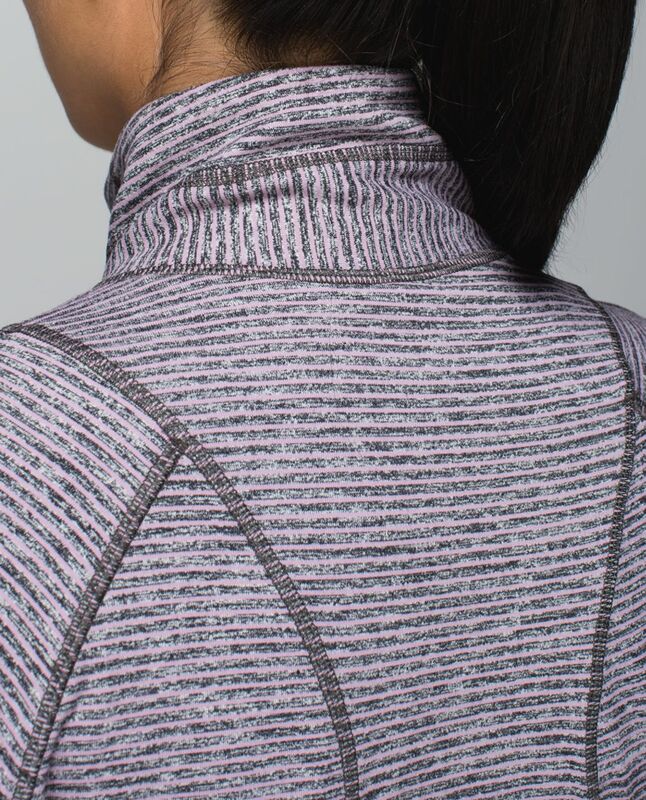 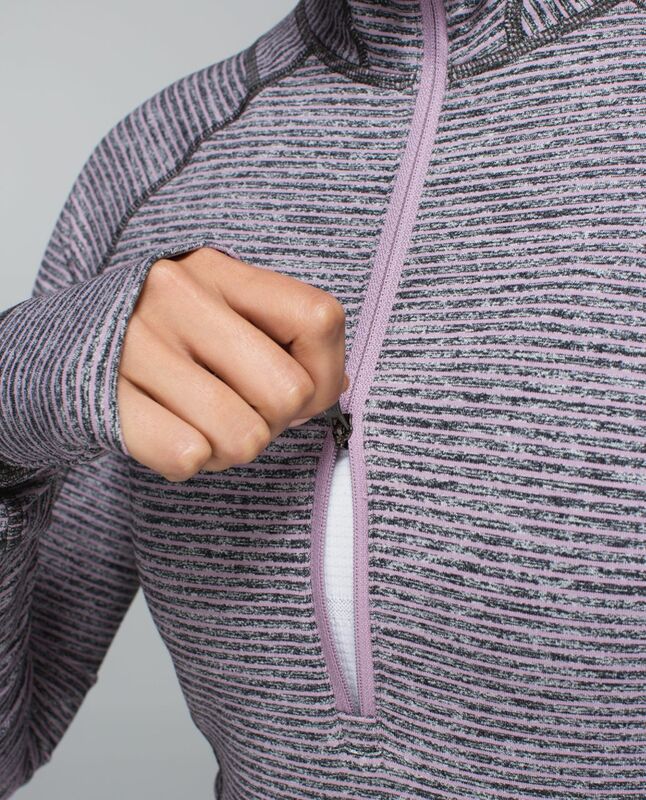 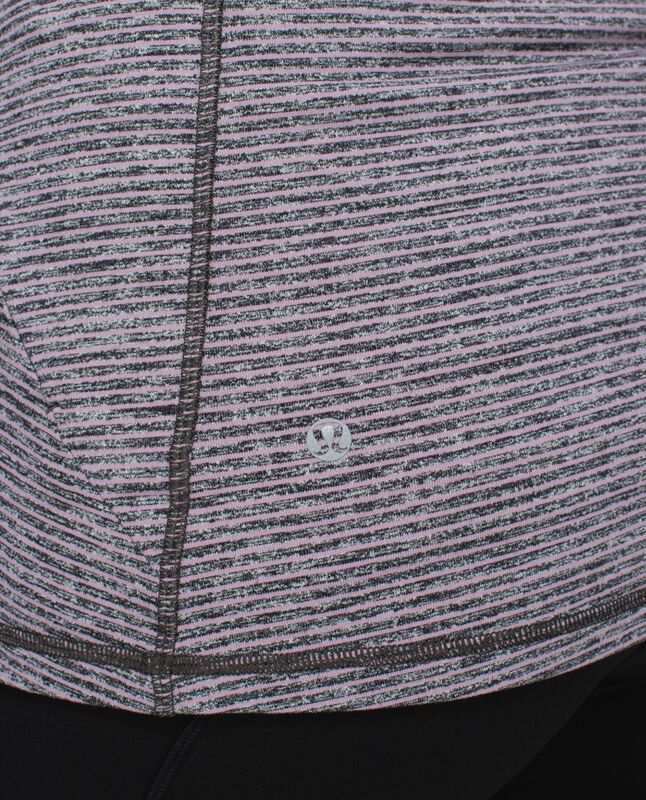 We hit the ground running year round so we made this half-zip to move with us. 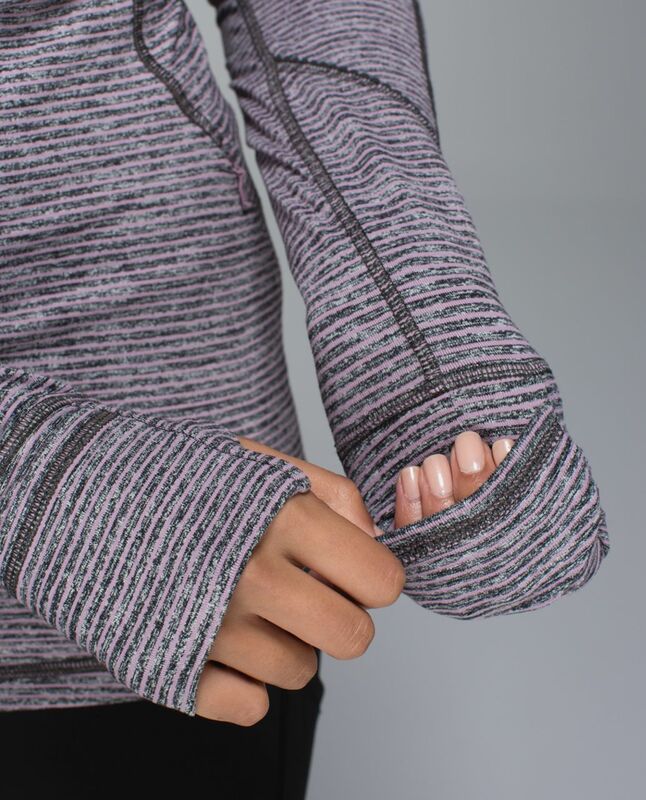 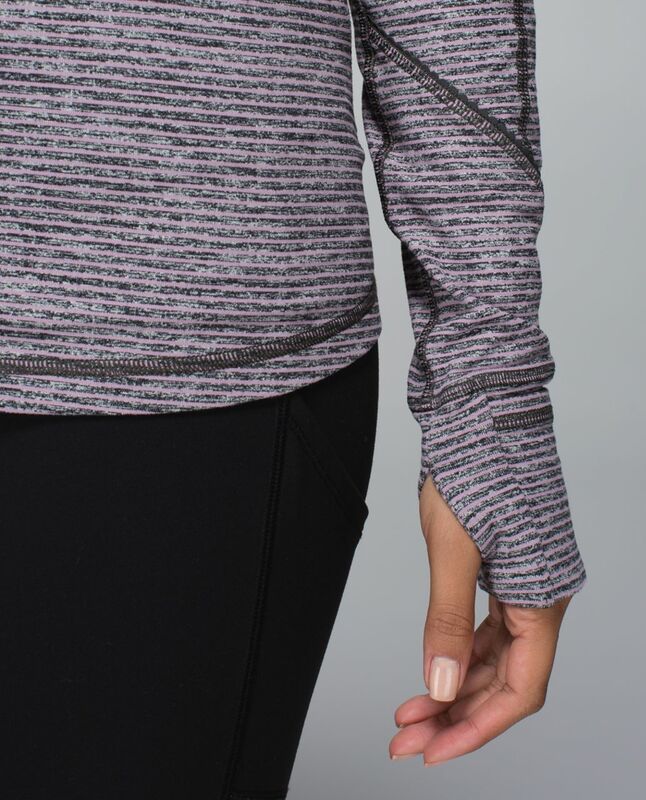 The cozy fabric is soft against our skin as a base layer when it's chilly, and perfect over a tank when temperatures are on the rise. 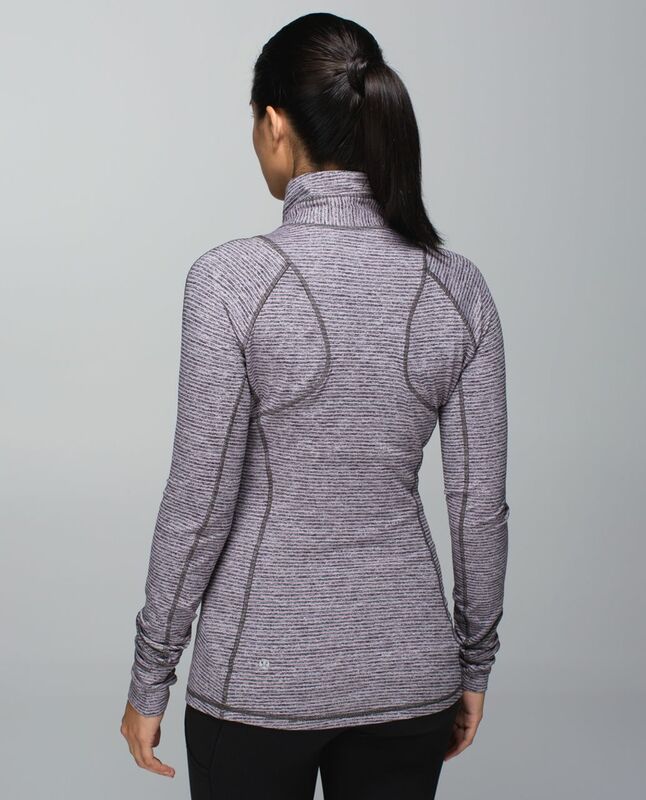 Race you to the park!